Today, hedge funds have to disclose their equity holdings in a Form 13F with the Securities and Exchange Commission. 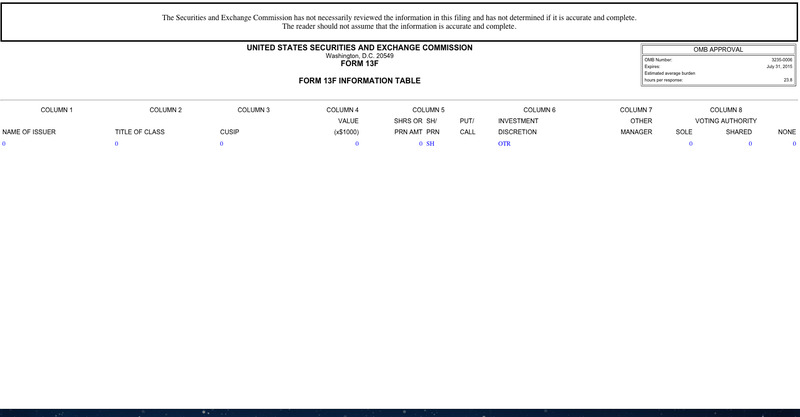 Here’s the new 13F filing from SAC Capital, the namesake fund founded by legendary trader Steven A. Cohen. That’s right. It’s blank. Reminder: They’re now called Point72 Asset Management. SAC pleaded guilty in November 2013 and agreed to pay a $US1.8 billion fine. SAC also agreed to no longer manage outside capital and to operate as a “family office” instead. 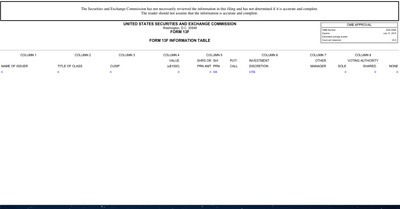 The fund then changed its name to Point72 Asset Management.